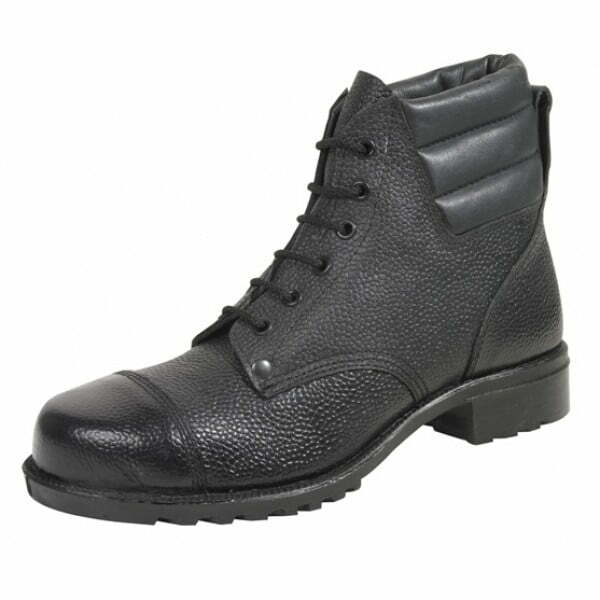 Men’s rigger boot from Rufflander’s extensive collection of safety boots. 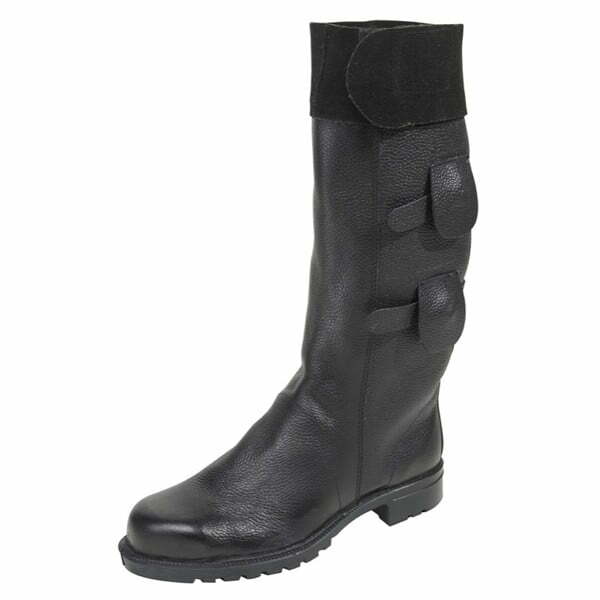 Specification includes internal steel toe caps, an oiled leather upper lined throughout with fawn fleece. 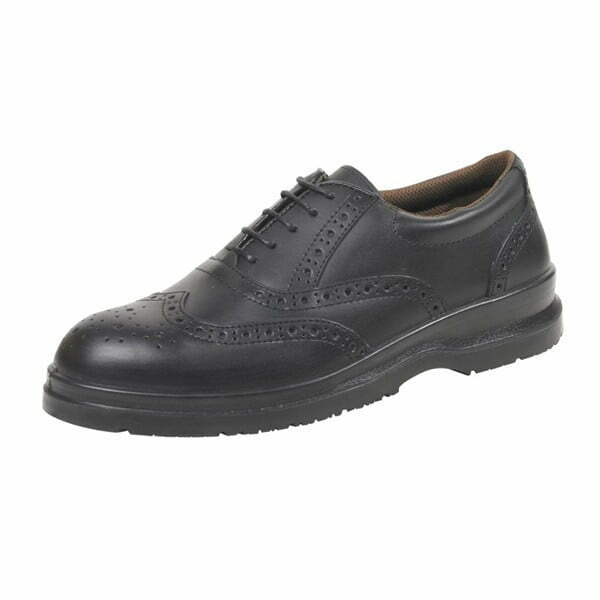 The upper also has reinforced seams and the backs are shaped to fit so that they will not tread down in wear. 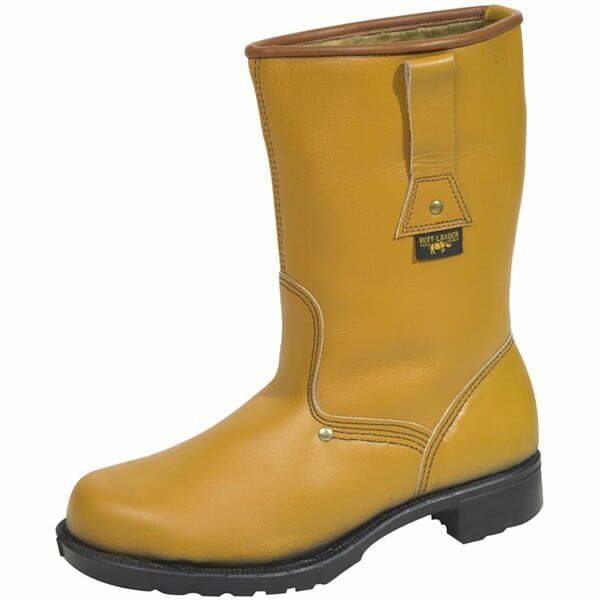 Other notable features include an oil and heat resistant nitrile rubber sole with a block type tread pattern for excellent outdoor grip. Outstanding protective work boots made by one of the oldest established manufacturers and suppliers of industrial boots and safety shoes in the UK. Also available with commando sole.